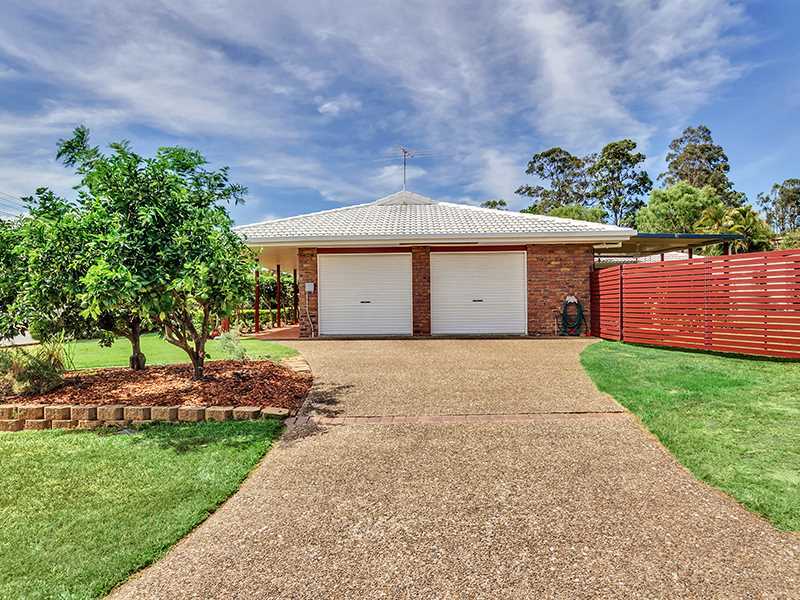 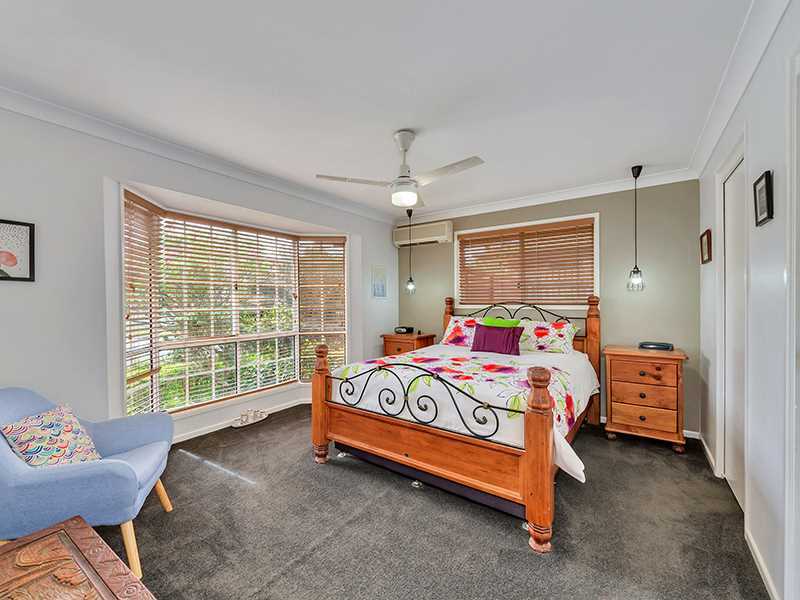 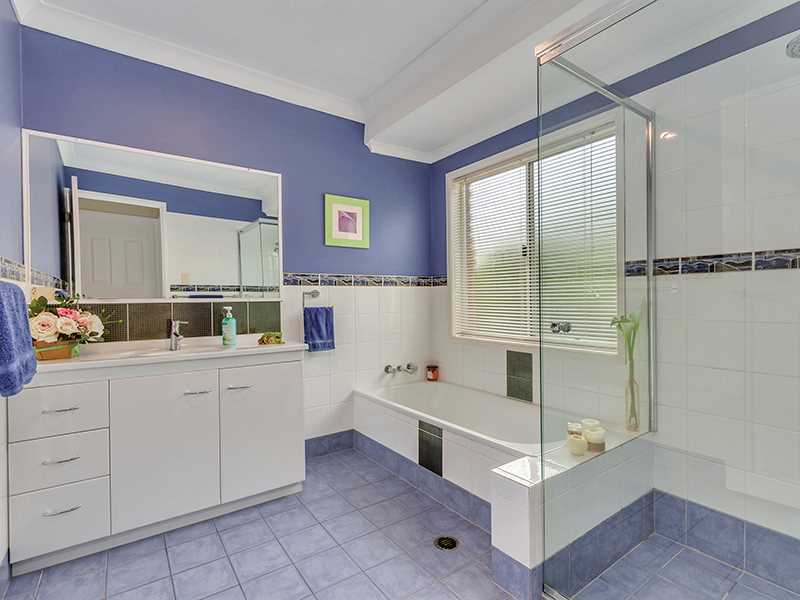 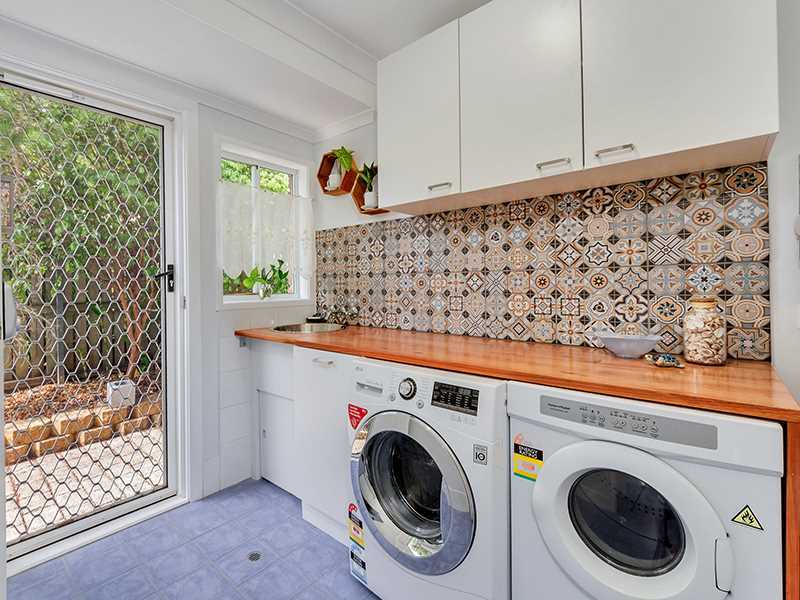 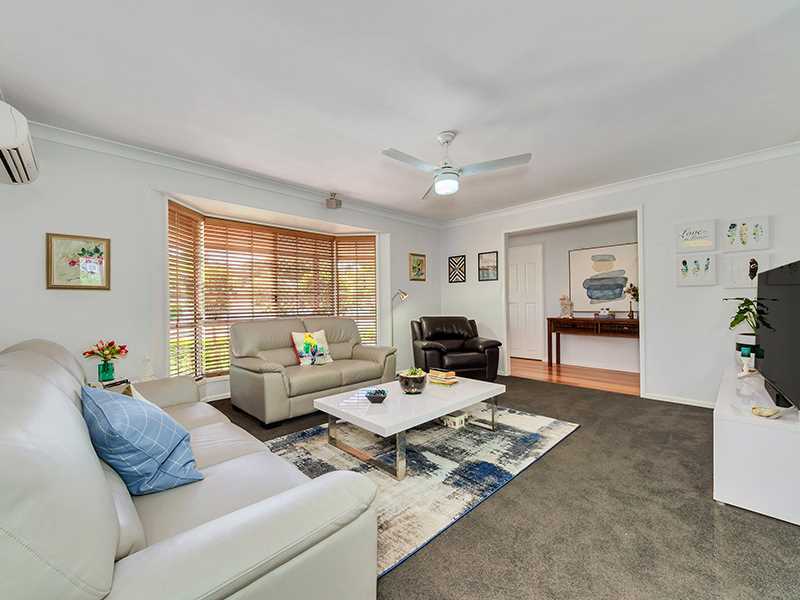 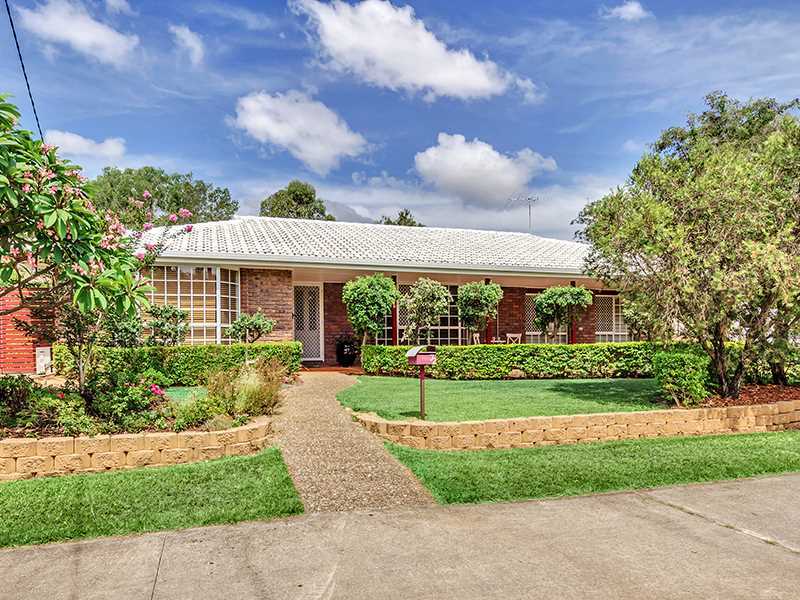 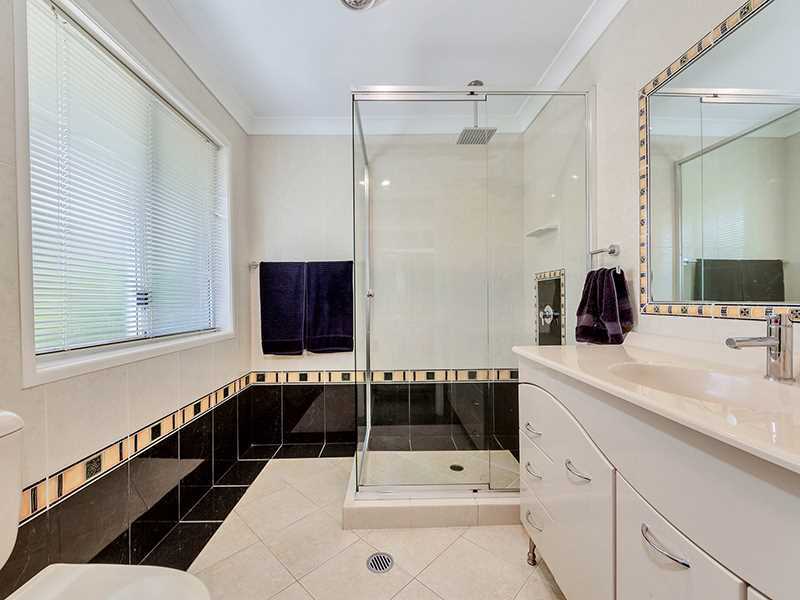 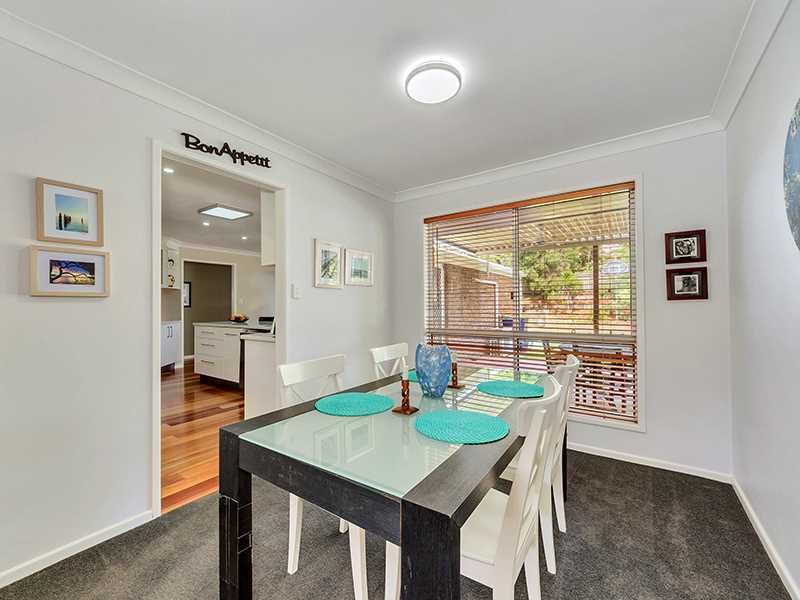 Positioned on a spacious 915 sqm corner block, this home is a standout in the area and will impress due to the immaculate presentation and practical layout. 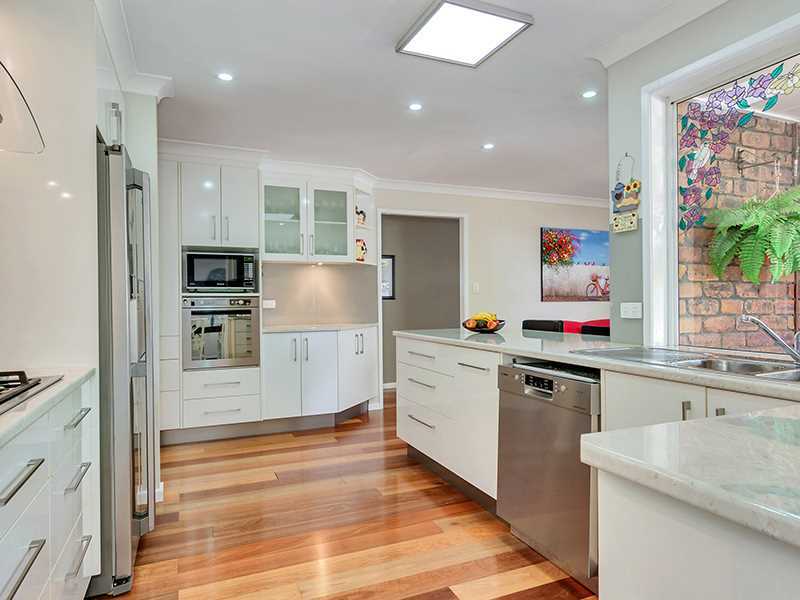 The home features a modern kitchen with plenty of storage, quality stainless steel appliances and a gas cook top. 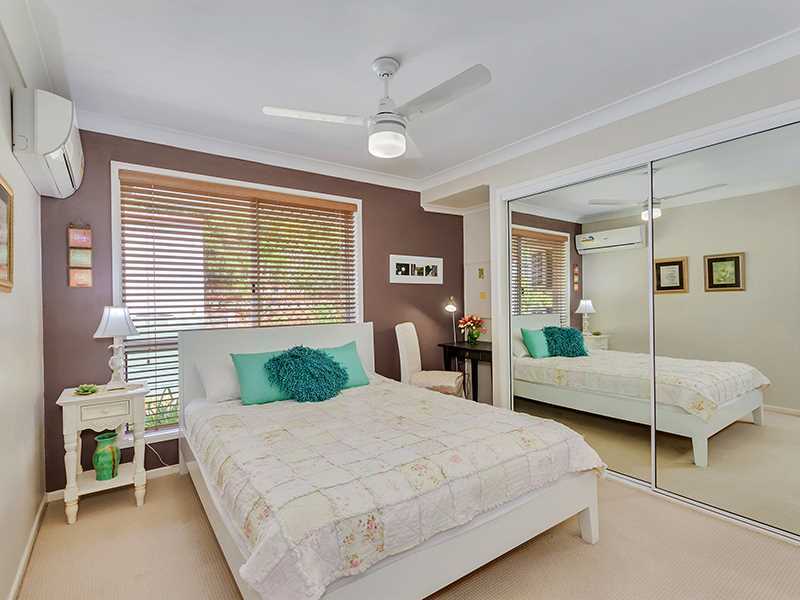 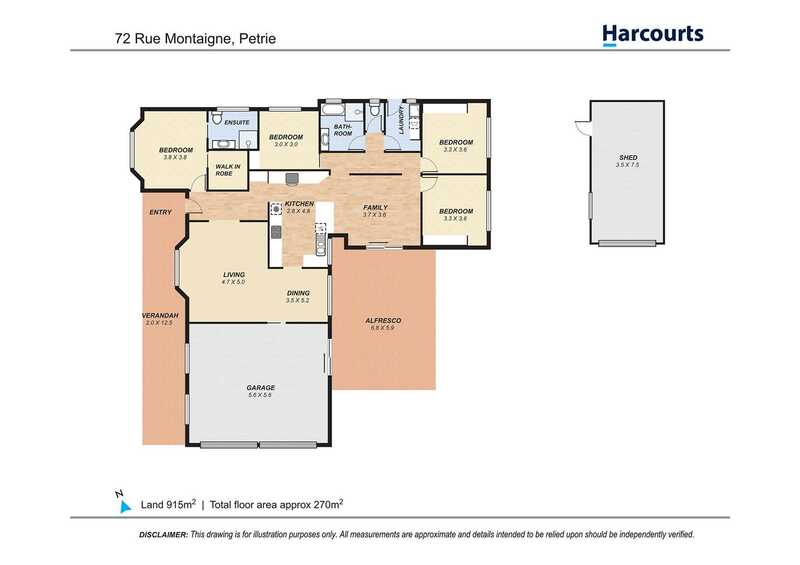 Featuring two separate air-conditioned living areas and a master suite separate from the other bedrooms in the house, this layout will appeal to many. 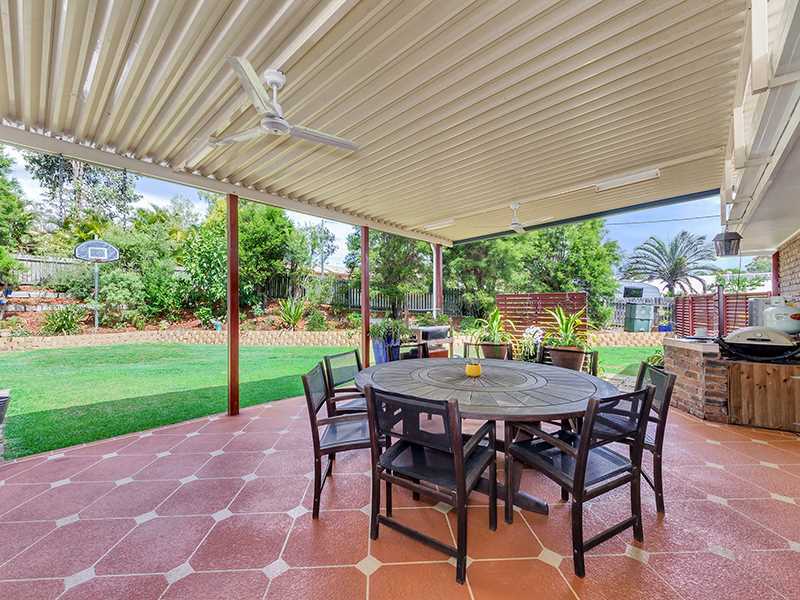 The home also boasts a spacious undercover entertaining area with ceiling fans, which is perfect for all year round entertaining while the children play safely in the fully fenced yard. 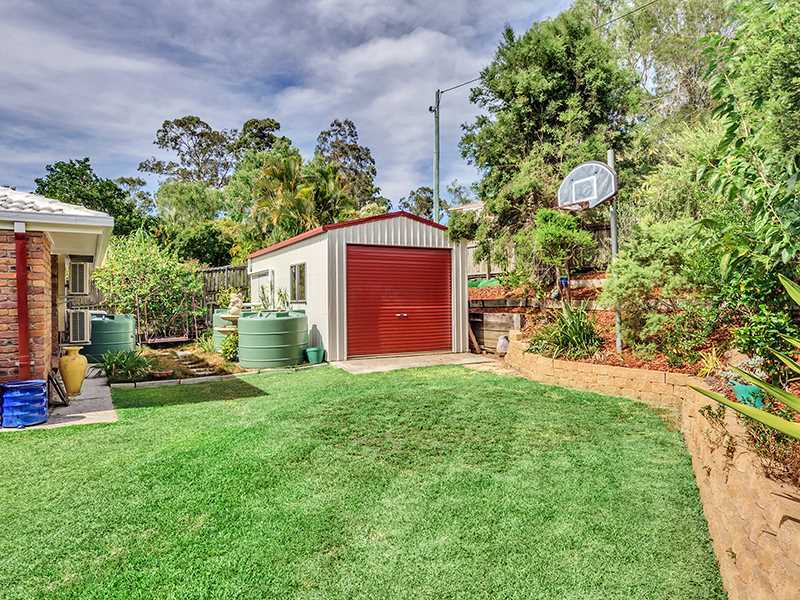 There is also a single lock-up shed with power, that could be used as a workshop or an additional car spot. 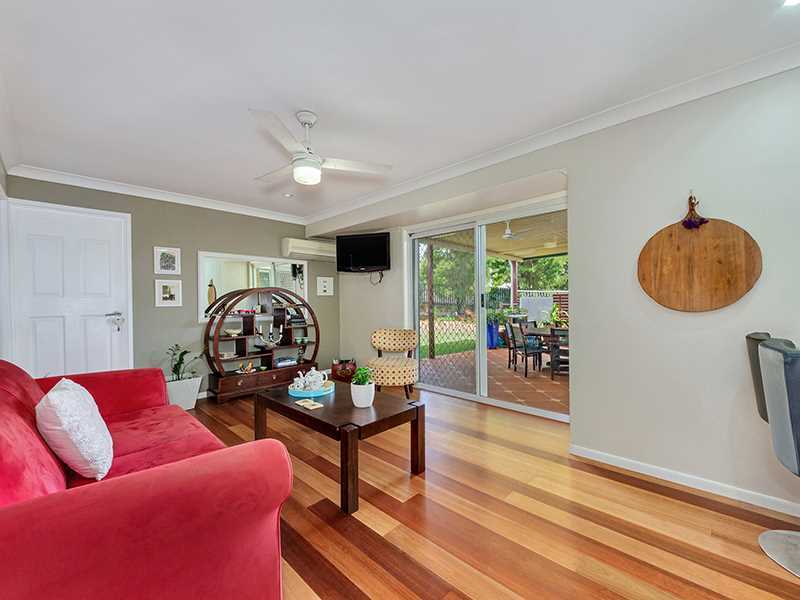 This spacious home is deceptive from the street and can only be appreciated with an inspection so call now to enquire.